Ever since becoming a wedding planner I have been a proud member of the UK Alliance of Wedding Planners (UKAWP), and I’m pleased to say I am now a level 3 member and co-Regional Ambassador for London and the South-east. I firmly believe as a planner it is my responsibility to be constantly learning new skills and developing my knowledge to improve my business and the service I provide to my couples. 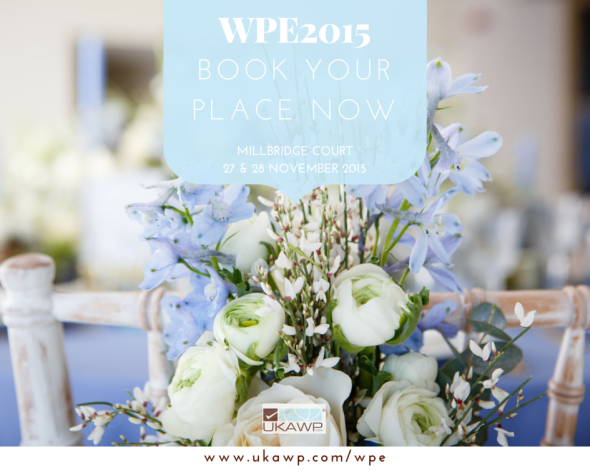 Every year I like to invest in furthering my knowledge and this year I’m delighted to say that the UKAWP have brought back Wedding Planning Excellence 2015 (WPE2015), a two day seminar to support new and experienced wedding planners. 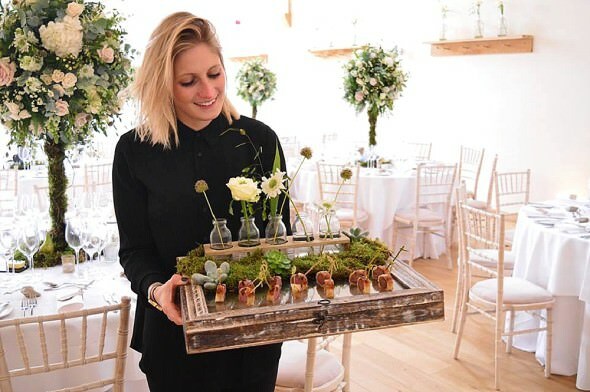 Providing practical, educational sessions to support business growth and development, the WPE was born as a result of the UKAWP’s passion to promote professionalism in the wedding industry. 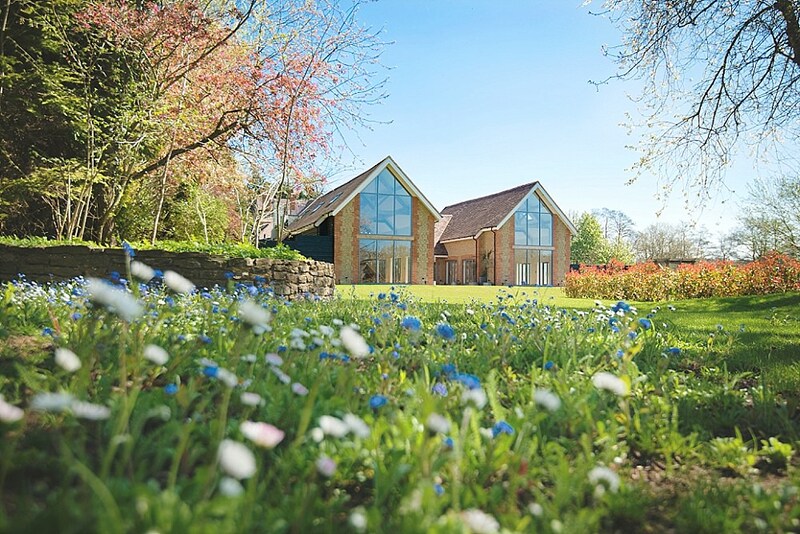 Taking place at the beautiful Millbridge Court Wedding venue in Surrey, this two day seminar is on 27th & 28th November, the packed program will keep you planning and thinking about what changes you need to make ahead of next year’s wedding season with hour long seminars and time for questions. Day 1 has been tailored to newer wedding planners who have been in business less than three years and will hear talks by branding specialist and author Fiona Humberstone, The Brand Stylist on ‘Branding for brides: How to make your brand utterly irresistible to your client base’, Michelle Kelly from Pocketful of Dreams will be talking about ‘Killer content: How to market your business through social media & blogging’, Kelly Chandler from The Bespoke Wedding Company will cover ‘When nuptials turn nasty, keeping your head when all about you lose theirs’. I pleased to say I will also be sharing my tips on wedding photoshoots, ‘Shooting for glory, building a dream team to create styling magic’. At the end of day 1 a dedicated panel discussion will take place for attendees to ask senior UKAWP planners questions. 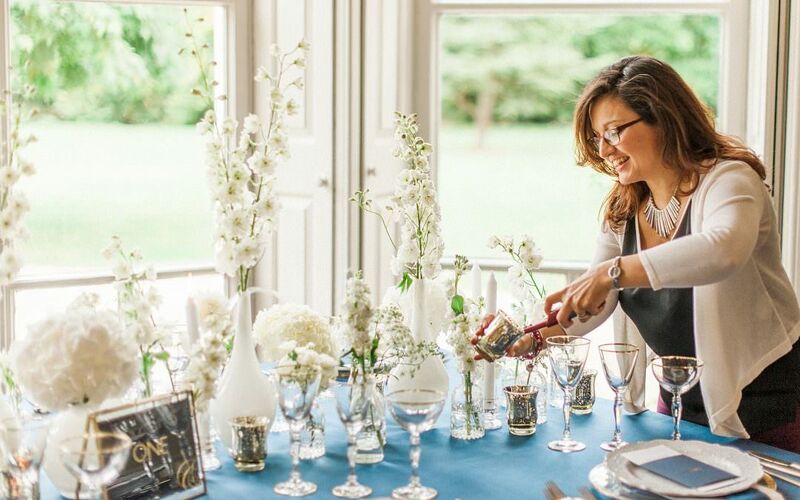 The day will end with a formal, sit down dinner catered by Kalm Kitchen. Day 2 has been planned to help experienced planners fine-tune their skills and take their business to the next level with talks on getting the life and lifestyle you want, with life & business coach, Polly Alexandre, who will be focusing on ‘Loving what you do or why you do it, creating the life & business of your dreams’, Nicola from The Social Stylist will cover ‘Selling through storytelling, How to write and share your business story and connect with clients’, Laura Burkitt, freelance stylist who has worked at BRIDES Magazine will share her advice on ‘Pursuing the press, innovative ideas to showcase your expertise and get on editors’ radar’, James Lord from Quintessentially Weddings Atelier will talk on ‘Marketing to millionaires, breaking the luxury market barrier’. Day 2 will end with a formal, sit down dinner at Loseley Park and is being hosted by UKAWP supplier member Caper & Berry. The investment is £375 per day (£325 for UKAWP members), including food and refreshments provided by Kalm Kitchen and a dinner the night of attendance. 10% discount will be applied to day 1 + day 2 bookings. To book, you can visit www.ukawp.com/wpe/registration This is a small event, tickets are limited so don’t delay book your place today! !